Hats! Where to Buy Them For Every Person in Your Life. It's a mad, mad, mad hat world. 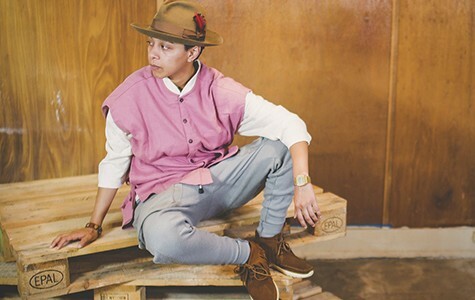 Downtown Oakland's Calculated Clothing will have people of all-ages looking hip. What do you grab when the top of your head feels cold, the sun's too blinding, or the world's too difficult to look at? A hat, probably. Plus, think of the bucket hats, trucker caps, and beanies you've seen popping up left and right. Hats are back in style. So, what could make a better gift this holiday season? Yet when it comes to finding the perfect hat, one size definitely doesn't fit all. And while it's crucial to take into account the actual width of one's head, remember that character should also color your hat shopping choices. Read on for our five suggestions of where to find unique, trendy hats for equally unique and trendy characters in your life. Just because your grand-dad is balding doesn't mean that he doesn't want to be on top of the style game. 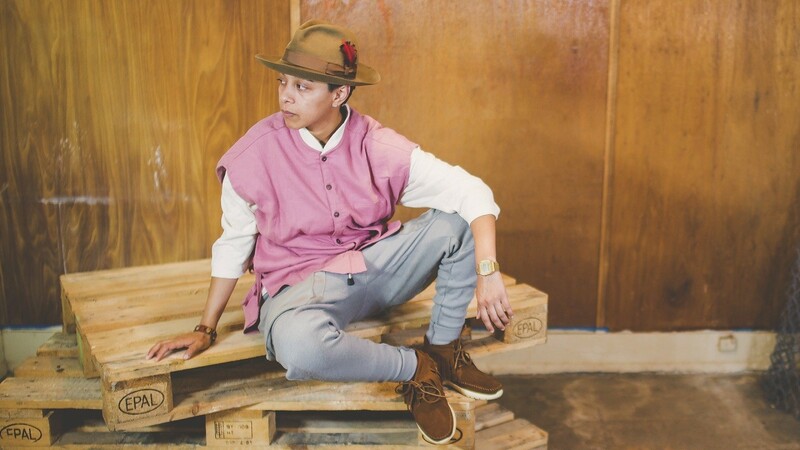 Calculated Clothing, a brand sold at The Retail in downtown Oakland, is definitely the best fit for him. Offering everything from classic newsboy caps to skater-style beanies, the brand is perfect for seamless intergenerational mixing. Stop by and grab your gramps something for his hair loss — while still reminding him he's hip as ever. Always struggle finding your eccentric aunt something that she'll love? Fret not, Berkeley Hat Company has a million solutions for all of your quirky aesthetic needs. Located on Telegraph Avenue, the store brims over with hats of all types — as well as wigs, sunglasses, gloves, and other miscellaneous trinkets. We all have that person whose clean-cut style we adore; that person we hope desperately to impress with our casual-yet-perfect gift. Bows and Arrows, located on Telegraph Avenue, is ideal for that. With its pristine white walls and clear glass storefront, the store is ideal for all of your most trendy-without-trying needs. Drop in for a unique trucker hat with an embroidered logo to give to that special someone you've had your eye on. For your best friend: Oakland Supply Co. Need that burgundy-cherry or forest-green beanie to cover your favorite person's head? Oakland Supply Co. is the place for you. Stocked with comfy, versatile gear graced with a touch of alternative flavor, Oakland Supply Co. is the best place to shop for someone that you already know and love — but still want to surprise with a rad gift. If you're looking for something that'll complete the persona of your loud, sometimes overly obnoxious friend, look no further. Hat Guys has the fedora you've been looking for. While the shop on Broadway Avenue carries everything from bucket hats to safari caps, you'd be hard-pressed to find a store with a wider fedora selection in the East Bay. Get one with a red feather, a silver ribbon, beige felt, or even all three on the same hat. Your friend might seem a little surprised, but you know that — deep down inside — they're already planning how it'll go with their floral Hawaiian shirt.